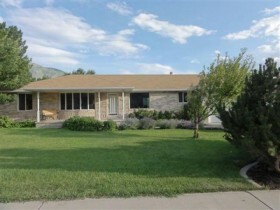 Mapleton Utah Sold home. Search Homes for Sale in Mapleton Utah. Our Mapleton Utah search offers the best online, live search engine in Utah County. The search has listings of all Mapleton Homes, condos, and townhomes for sale. When you subscribe to our Buyer's Club you will receive daily emails of every new listing and price change within your search criteria. You will have free unlimited access to every home listed for sale in Utah County and Mapleton UT. ***See 30+ photos, click TOUR*** Beautiful family home. Located in a wonderful Mapleton neighborhood. Updates made in 2008 include: carpet, travertine, hardwood, windows, paint & lighting. New furnace installed in 2009. A must see on your tour. 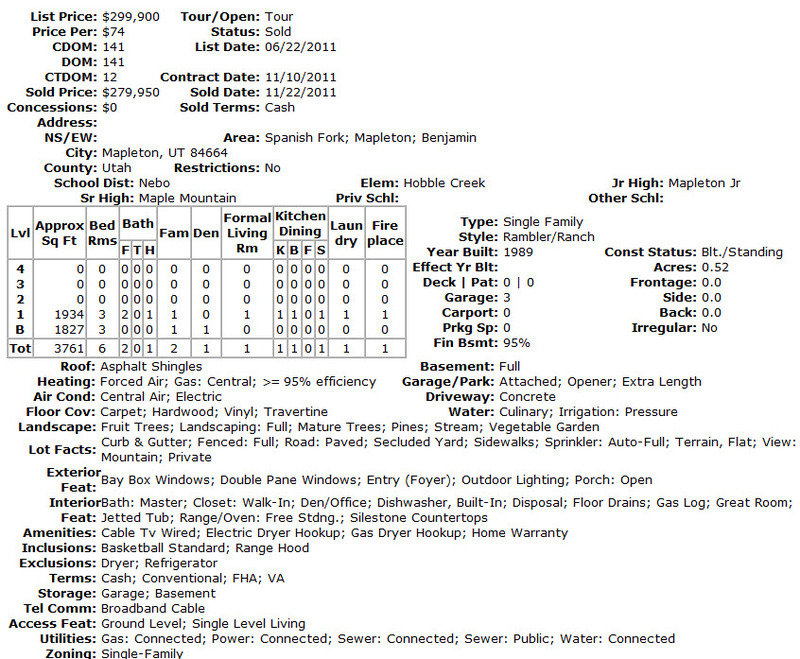 Would you like a free CMA (Comparative Market Analysis) on what your Mapleton Utah Home is worth?